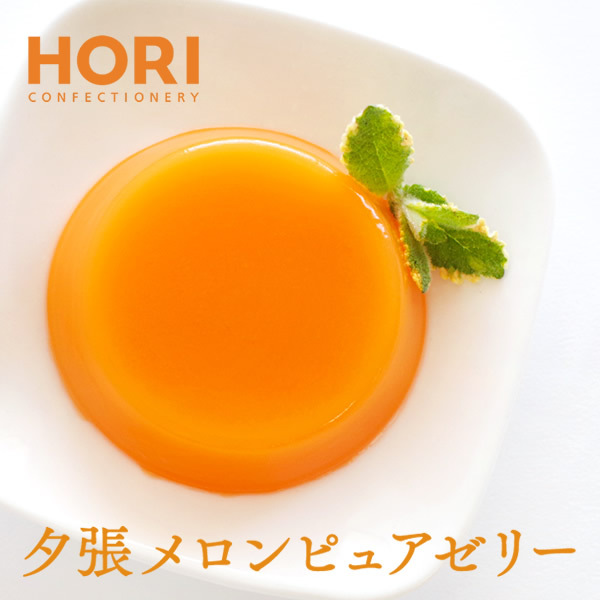 Hori uses the flesh of Yubari melon to make PURE JELLY. 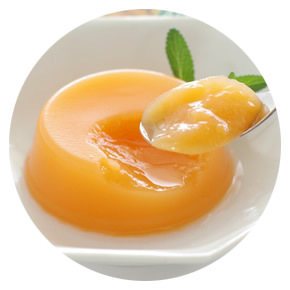 The jelly with rich flavor and soft texture is a popular gift in Japan. The Yubari King (Yubari melon) is a cantaloupe cultivar farmed in greenhouses in Yubari, Hokkaido, a small town close to Sapporo. Some Japanese people present Yubari King melons as gifts during at the traditional gift exchange event in summer. 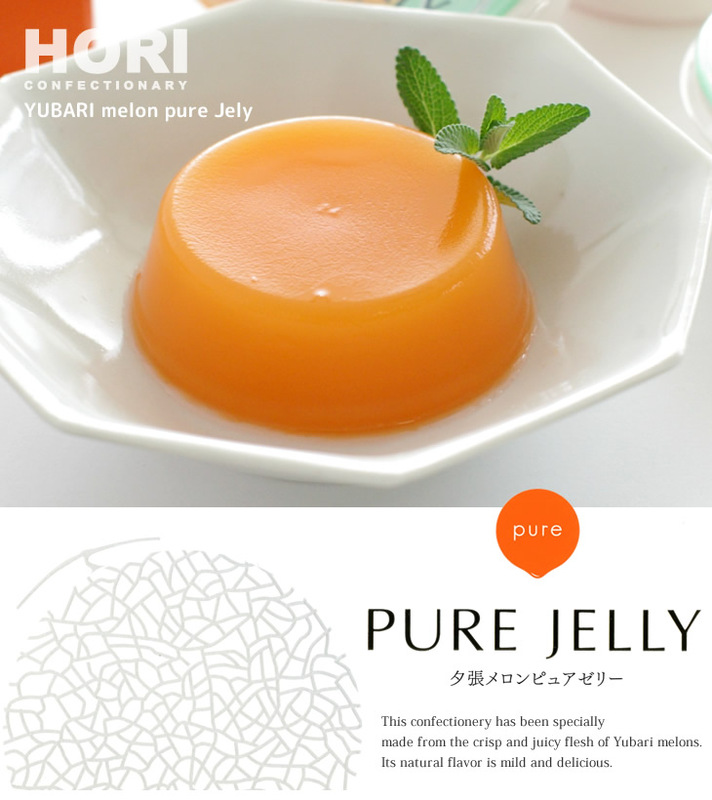 Yubari Melon Pure Jelly is made from the flesh of a melon. 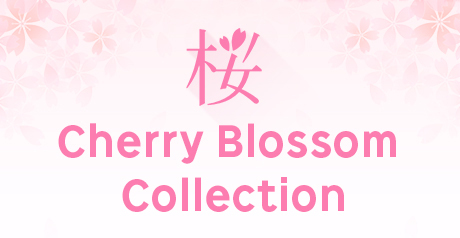 Some people say It tastes even more pleasant than the actual Yubari melon. 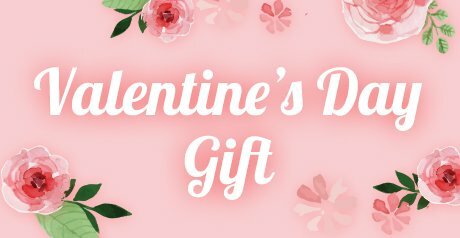 Please refrigerate this and enjoy, or you can enjoy it froze. Storage method Avoid direct sunlight and high temperatures and humidity. 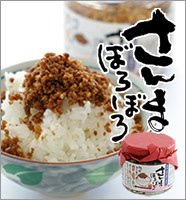 * Please eat it up as soon as possible after the goods is been opened.